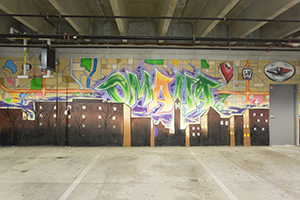 The Barbara Weitz Community Engagement Center (CEC) will contribute positively and measurably to the community’s quality of life by creating, supporting, and expanding mutually beneficial partnerships, engaged scholarship, and academic and student programming that creates tomorrow’s leaders and agents of change. With the CEC, UNO will provide an expanded, coordinated, and comprehensive student engagement program. 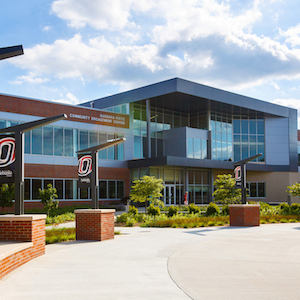 The Barbara Weitz Community Engagement Center will allow UNO to develop new opportunities as well as enhance, expand and coordinate student volunteerism, service projects, academic service learning, and leadership development specific to community engagement and civic participation. The dynamic programs, initiatives, and partnerships fostered and supported by the CEC will inspire generations of leaders, groundbreaking solutions, and synergetic collaborations that will transform our community and campus into world-class metropolitan partners.